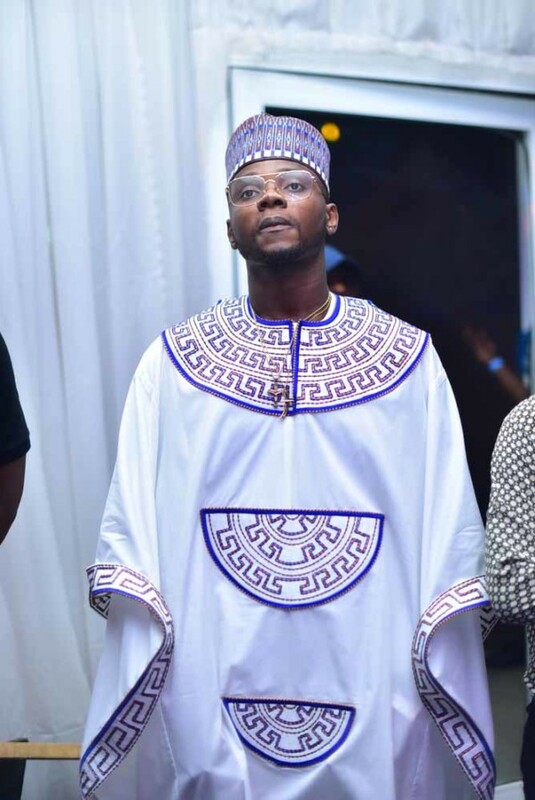 The battle between singer Kiss Daniel and his former label G-Worldwide Entertainment is still not over, as the case has been adjourned until May 16. The Federal High Court in Lagos has ruled that as the same evidence which was presented for the grant of the injunctions are same with those submitted to the court for the trial and main issue, the court is constrained to make an order for an accelerated hearing and trial of the matter. Both parties are expected in court on May 16, with their witnesses to tender their evidence and testify. Kiss Daniel has reportedly reached out to his former label through his lawyers with hopes to reach a settlement.